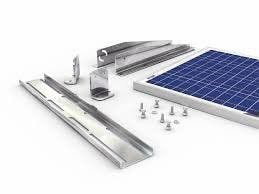 Wholesale Solar is pleased to offer Solarland's SLP100-12 polycrystalline 100-watt solar panel. 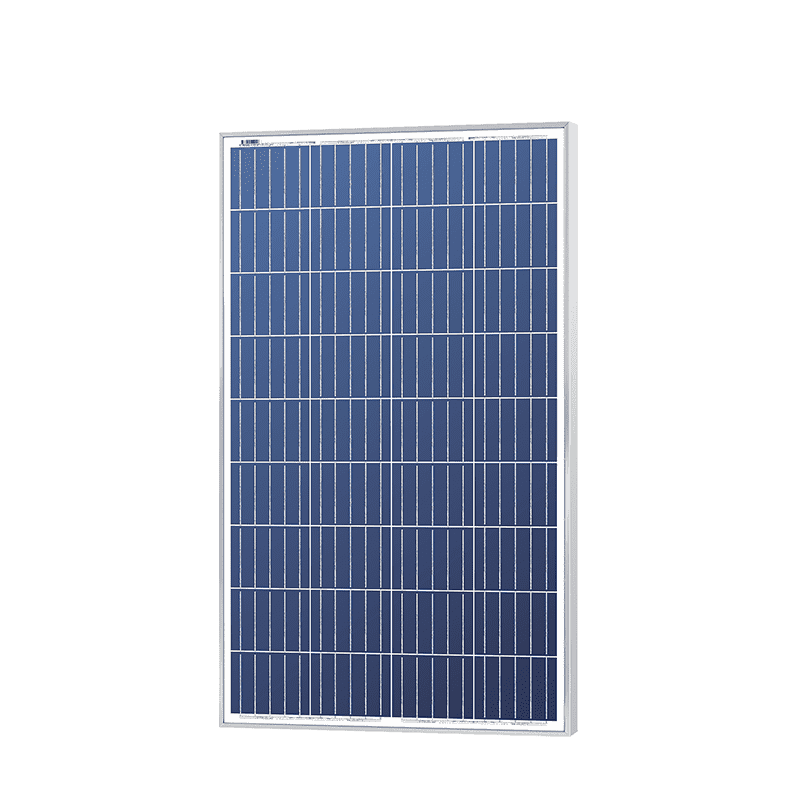 With a nominal 12-volt DC output, this 36-cell solar panel is appropriate for off-grid applications including RV's, street lighting, water pumping, navigation lights, traffic signs and signals. 25-year warranty means this 100-watt solar panel is built to last. Constructed with heavy anodized frames and high transparent low iron glass, the SLP100-12 will withstand heavy and high wind pressure. It also comes with competitive warranty — a 25-year limited power warranty and a 5-year workmanship warranty. For more information on this panel, or any other panel, contact one of our technicians at1-800-472-1142 today.